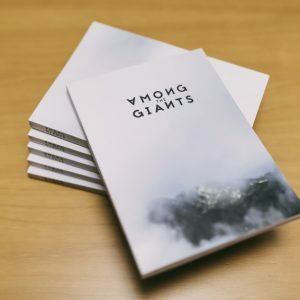 Among the Giants is a project from RAW Cycling Magazine that every year make a bike trip with a small crew of cyclists. 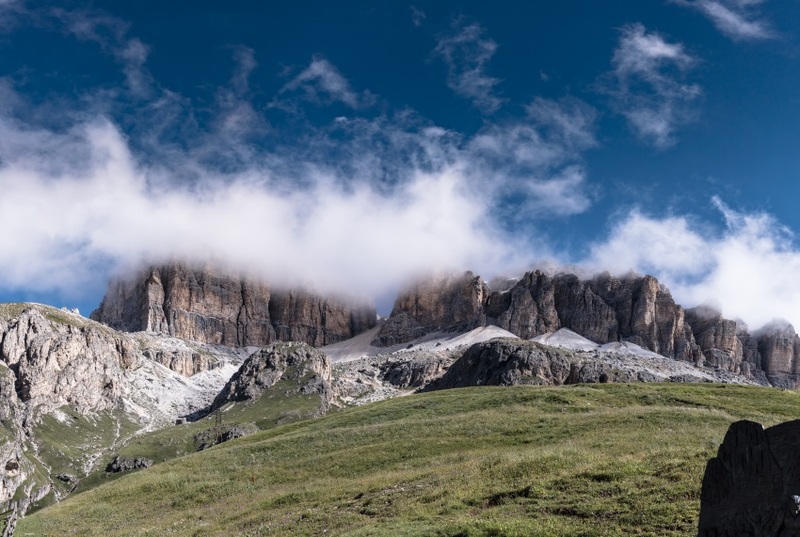 In this edition, we visited the Dolomites, in Italy. 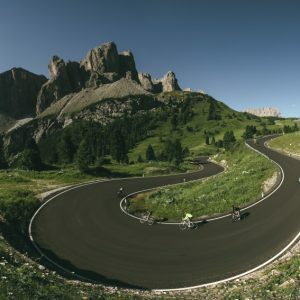 A real cycling paradise full of huge mountains. 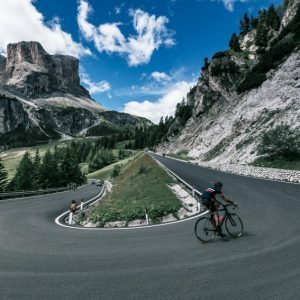 This image, shot by pro cycling photographer Brazo de Hierro, is Pordoi Pass one of the most legendary climbs of Giro d’Italia. 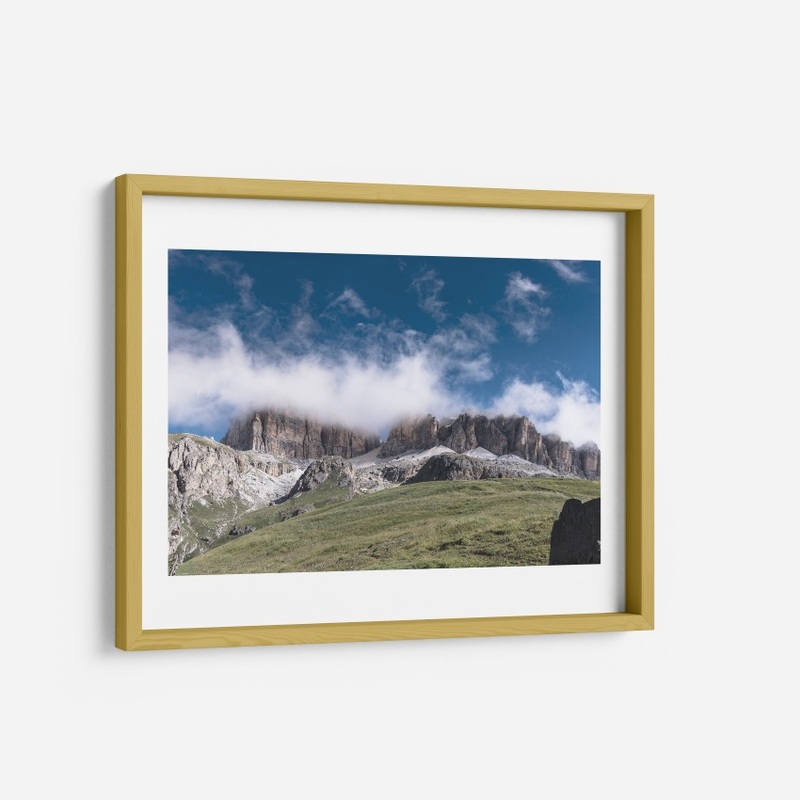 The print is size A3 (420x297mm). 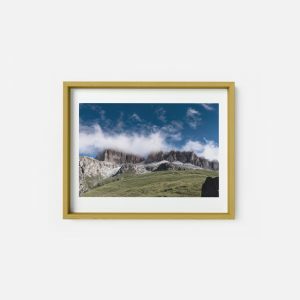 With a small white border and is printed onto high-quality paper Epson Archival Matte of 189gsm. Your print will be placed carefully into a 3mm thick cardboard tube to ensure safe protection of your prints in transit. Frames are not included.